Here at K-UTE Radio, we love showing support to local artists because we believe in the beautiful art that they create on a constant basis. 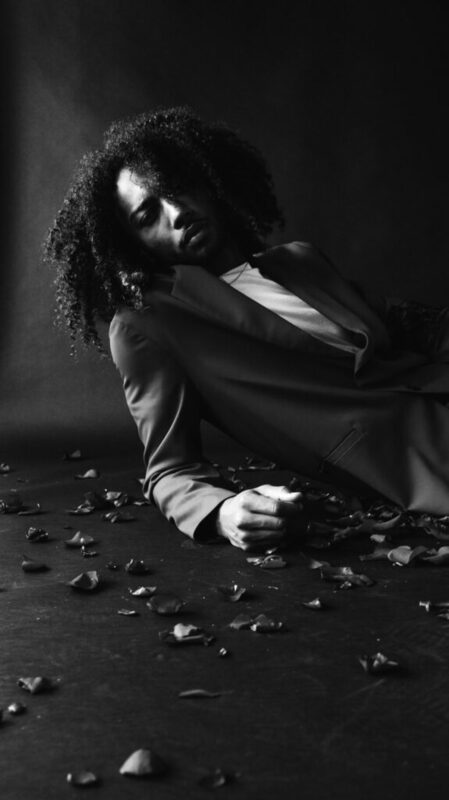 One of the artists that K-UTE has written about before is Provo, Utah artist CJSleeves. If you’re unfamiliar with him and would like to know more, check out K-UTE’s Artist Spotlight of CJSleeves from February 2019. 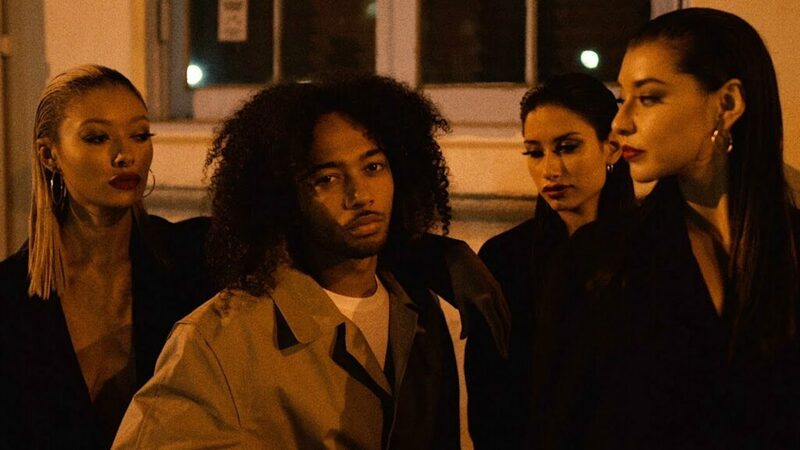 Sleeves has released two tracks thus far in 2019, January’s “Paean (Alright)” and February’s Mac Miller tribute track “Objects In Youforia”. But it’s April now and CJSleeves is ready to release some more new music. He has prepared a new single to be released very soon called “Crowd-Pleaser”. Sleeves is very confident in the track and says that “It speaks on the never-ending struggle artists go through to make the music that they want to make, and the music that people want to hear”. Topics included in the song are things that artists usually want from creating music (recognition, respect, for people to recognize the meaning in my songs) as well as money and clothes. After listening to this track numerous times, I can confidently say that I really like it. The concept behind it is pretty unique and it is executed very well. The beat is also very quality and CJSleeves flows on it very well. His flow on this one is reminiscent of early Logic and that isn’t a bad thing at all. To be honest, this track is an earworm and you’ll probably find yourself repeating “they want it like like like that” in your head for the rest of the day, just like I have. Just like most music that comes out, this track isn’t perfect. I think it could benefit from the incorporation of more melodies and maybe another verse. 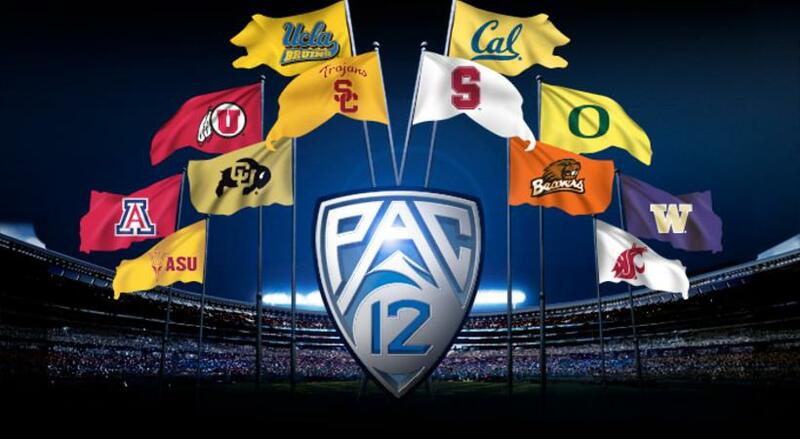 I really like the concept and would like to see it fleshed out even more. That isn’t a huge knock, but just something that I noticed. Overall, I’d definitely recommend that you listen to this track. It showcases the talent of one of Utah’s up-and-coming hip hop artists. It is not perfect, but it is very good and is a huge earworm which is never a bad thing. 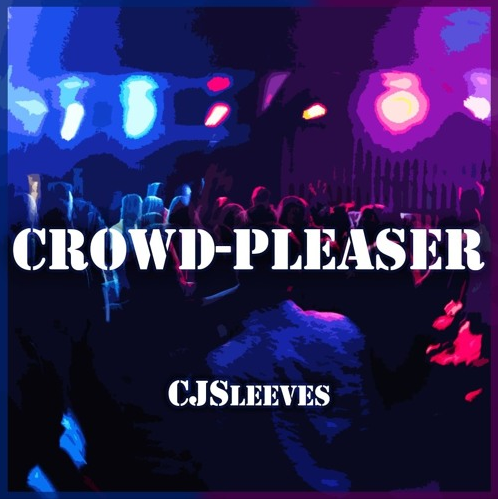 I look forward to CJSleeve’s next track as well as a full project in the future to see how he can flow over multiple songs! If you like what you heard on this track, you can follow CJSleeves on Instagram @cjsleeves to keep up with his dope output! 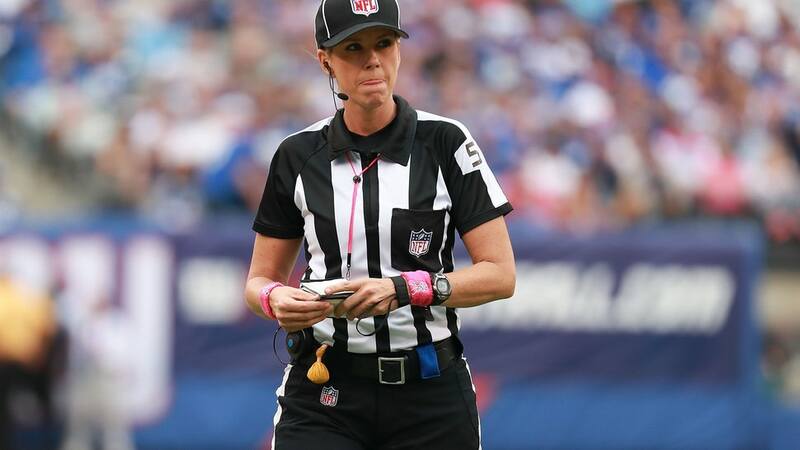 Sportsmanlike Conduct April 22nd – What About the Refs? Join hosts Damon Ngo and Bennett Johnson on this week’s episode of Sportsmanlike Conduct for a discussion about referees in sports. 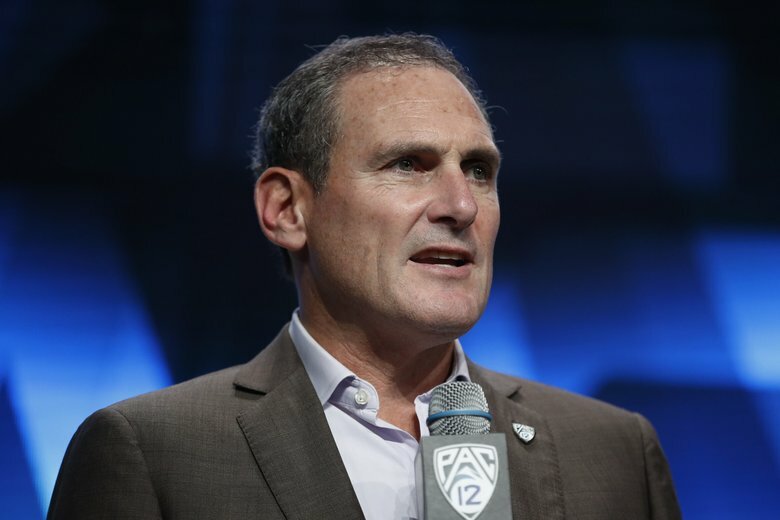 Bennett and Damon discuss their thoughts on how we can hold refs more accountable for their mistakes, and wonder why there aren’t more female referees in male sports. In case you didn’t know it by now, Anderson .Paak is a star in the music game. He’s already released a modern classic (as some would call it) in his second album Malibu. But where did he come from in the first place? The weird thing about him is how he seemingly came out of nowhere, but was here all along. .Paak has been around since 2009, working with the likes of Dr. Dre, ScHoolboy Q, Flying Lotus, The Game, and Kendrick Lamar since then. Many have grown to love his unique voice and his ear for instrumentation. But fans and music critics alike have begun to wonder if .Paak can replicate the quality of his album Malibu due to the mixed reviews of its follow-up Oxnard in 2018. 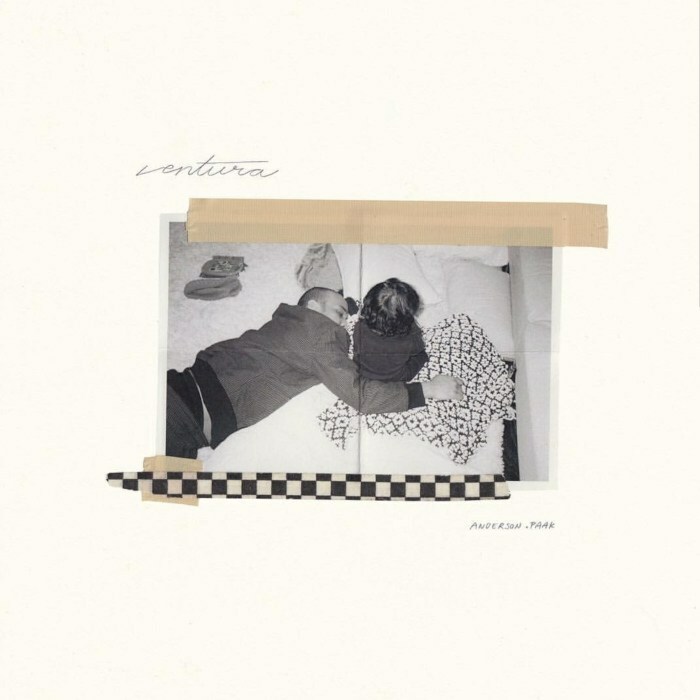 On Ventura it seems like .Paak is ready to prove himself yet again. Let’s dive right in and see if he can do that on his fourth studio album. The Good: On my first listen through the album, I was amazed at the sonic direction that .Paak went with this time around. It is so different from his last album Oxnard and that isn’t a bad thing at all. 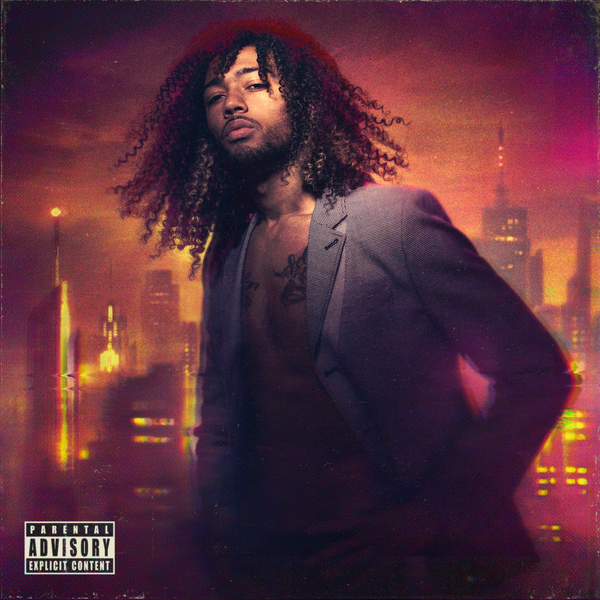 The project gives off more of a late 70s-early 80s vibe with disco/funk influences and it’s a really nice change of pace from his previous work. The Bad: The only bad thing I can see thus far with this album is that it is simply too short. It doesn’t drag at all due to the fact it’s only 11 songs long, and I would have much rather preferred a few more songs just to see how far Anderson could take this sound. The Good: On this project we hear .Paak utilizing his beautiful singing voice in a variety of different ways. We also get the opportunity to hear him rap a little bit, but the rapping doesn’t overpower the singing like on some of the songs on Oxnard. 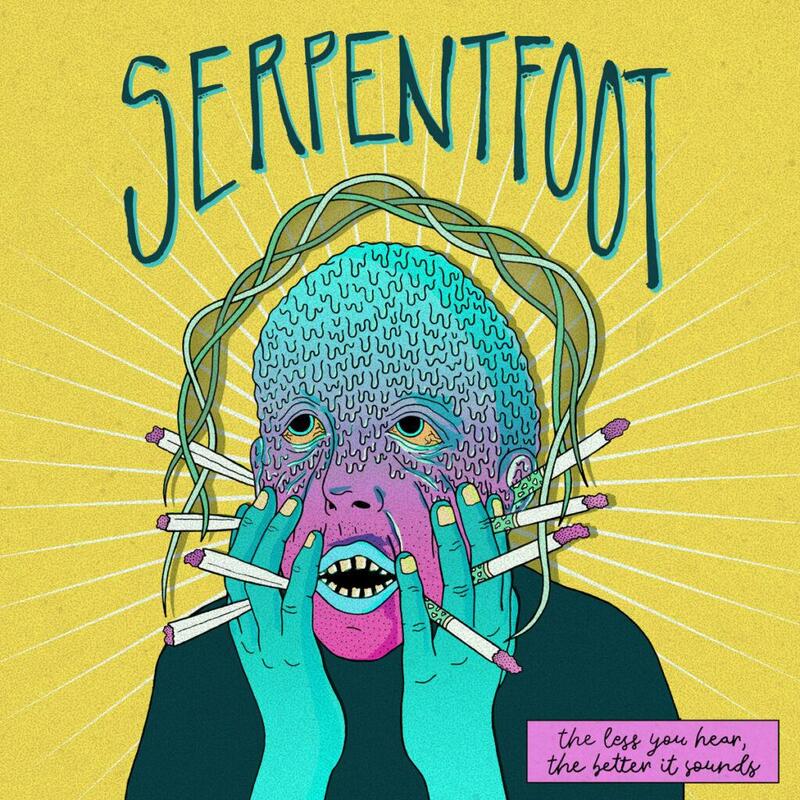 It is a really good mix and there is something for everyone in this collection of songs. The Bad: While the singing/rapping is very good on the project, the subject matter is a bit lacking. Most of the tracks have similar concepts that we’ve already heard .Paak discuss in detail in the past. That isn’t terrible, but I would have loved to hear some new ideas fleshed out in these tracks. 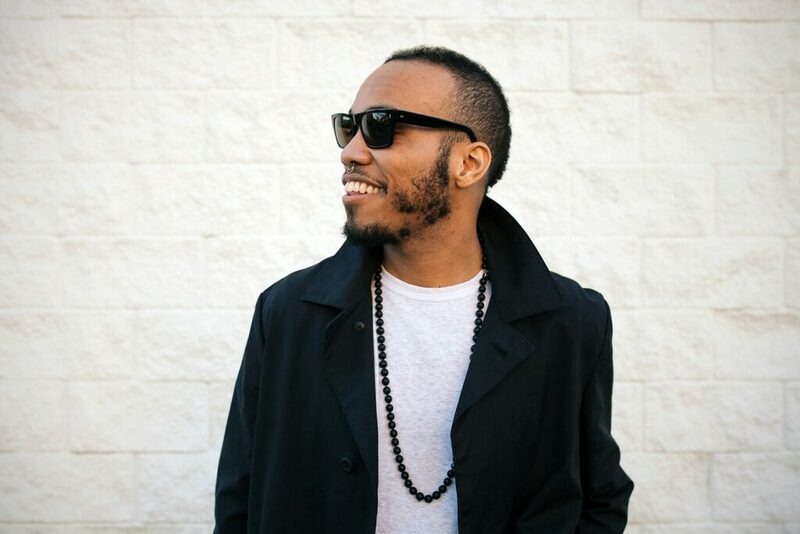 The Good: As I mentioned before, it seems that Anderson .Paak went with a more 70s-80s classic R&B/funk feel. Once you listen through the whole project, you’ll definitely feel that. The beats on this project just resonate a different energy that makes the listener actually feel something. They convey the emotion that .Paak is trying to get across in each track and I applaud him for that. The Bad: Even though most of the project is new sonic territory for .Paak, not every track seems to have got that message. This knock is only for a few tracks and I don’t think it detracts from the album as a whole. It is a great project and I’d still recommend it if you enjoy .Paak’s style of music. 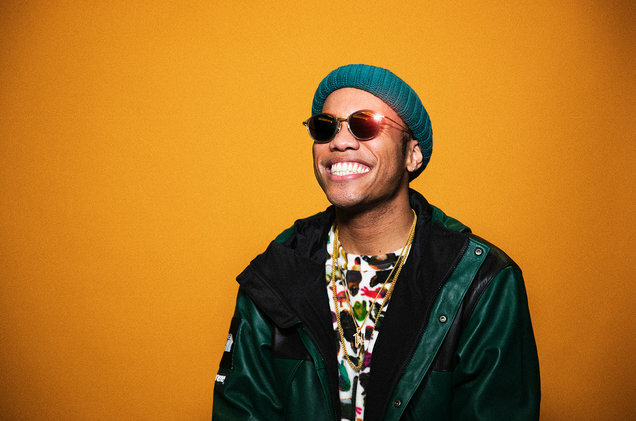 The Good: If you’re looking for a short but sweet album that sounds fresh every time through, you’ve got it right here from Anderson .Paak. This album is only 11 songs and it clocks in at 39 minutes. It doesn’t drag in the slightest and that is a huge boost for the replayability. The Bad: The only bad thing I can say in terms of the album’s replayability is that if you aren’t a fan of Anderson’s style of music, you may get bored after your first few listens. That is understandable but doesn’t detract from the project as a whole. This is yet another project that it is hard to choose standout tracks from simply because they’re all so good. But the best tracks that stand out on Ventura are “Come Home”, “Make It Better”, “Jet Black”, and “What Can We Do?”. 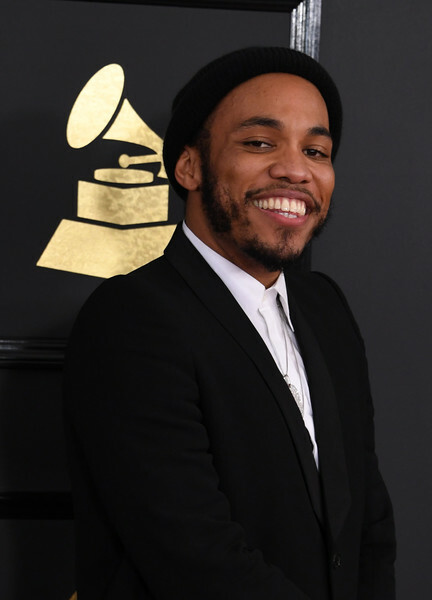 After the less-than-stellar album that 2018’s Oxnard was, I’m happy to see Anderson .Paak get back on the right path with his music. 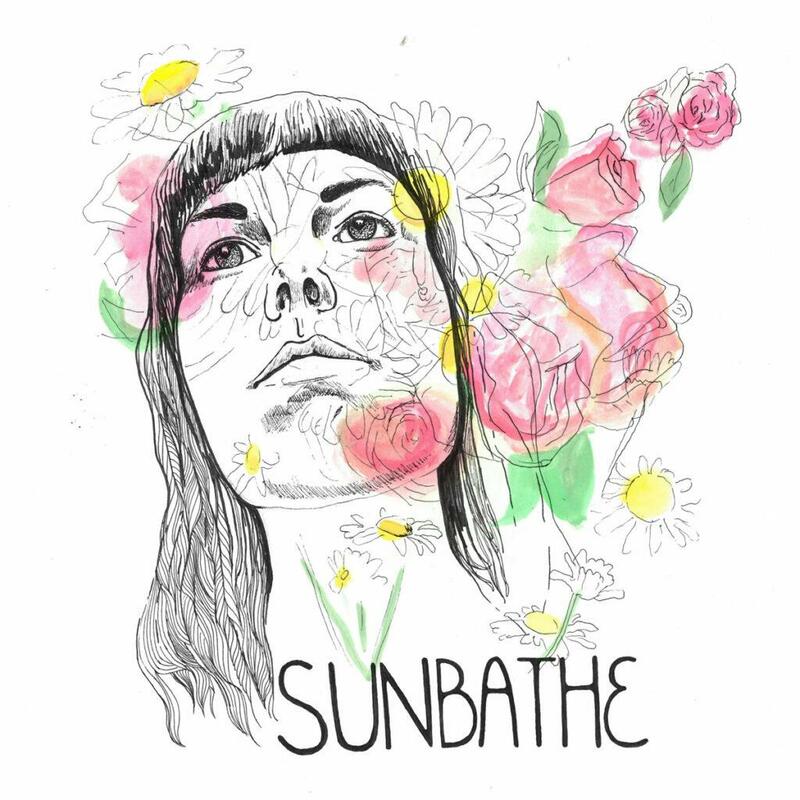 I would 100 percent recommend this album for anyone that wants to hear some pure good vibes this spring. This project is perfect for the warm weather we’ve got headed our way and it will for sure stay in constant rotation. Man, this project is honestly so great and I can’t get enough of it. I’ve had pretty much the whole album on repeat since it came out. There is enough variety on here to keep me coming back and it doesn’t get stale as fast as other albums. I love the heavy funk influences that Cheeky Andy used simply because they sound so crisp and polished. I’d love to hear more of that from him in the future. Honestly this project isn’t groundbreaking in too many ways, but that doesn’t mean it isn’t great in its own right. .Paak tried something new on Oxnard and I respect him for that, but I respect him even more for knowing exactly what he’s good at and giving that to us on Ventura. This is one of the best albums of 2019 thus far and will remain that regardless of what other big artists drop for the rest of the year. 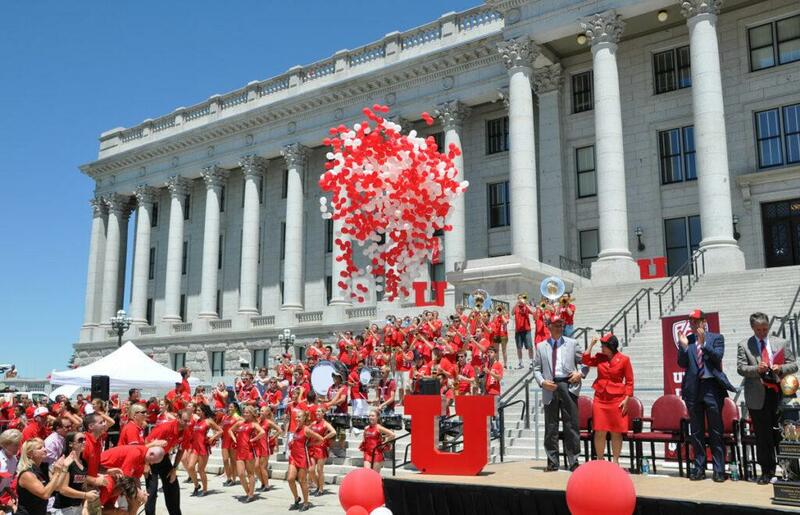 K-UTE Radio/University of Utah does not own any images in this piece. Over the course of the last decade and a half or so, hip hop music and video games have become curiously aligned. One of the most interesting things about this development is that companies don’t always choose popular artists music to feature in their games, they often choose the music of smaller artists that aren’t as well known. A great recent example of this is Berkeley, California singer Kossisko. 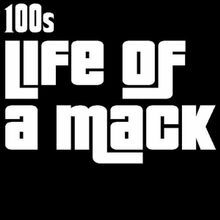 Kossisko, then known as 100s, had his music featured in Rockstar Games smash hit Grand Theft Auto V. The song that made 100s well known is “Life of A Mack”, which is featured on in-game radio station Radio Los Santos. The game released in 2013 and brought a lot of attention to 100s career, leading fans to check out his debut mixtape Ice Cold Perm which was released in 2012. Following Ice Cold Perm, 100s released his EP Ivry in 2014 which incorporated heavy disco and g-funk sounds. At the start of 2015, the 100s name was retired and he began to perform and release new music under the name Kossisko. The name change may not have elevated his career yet, but the music he has put out has become even more polished and quality. As I’ve began listening to Kossisko’s music again lately, I realized that there’s really no one else like him today in the mixed genre music scene. His old music as 100s is a nod to 90s-era gangsta rap and g-funk among other influences, and it is amazing in its own way. The new music he makes as Kossisko is certainly different, but not in a bad way at all. His latest album Low, released in November 2018, is a fusion of funk, disco, pop, hip hop, and many other genres. According to Kossisko himself from a November 2018 interview with Hypebeast, the new project is “me as a person, with all my influences and everything. Now, I’m at the point where I’m like, “this is exactly what the f*ck I wanted to do.’”. It is truly a project that you need to give a listen if you want to hear something you aren’t likely to hear from many other artists. Each song is so different from the others, and it’s sure to keep you interested across the 34 minute run-time. As I mentioned above, most of Kossisko’s music can’t be labeled as a specific genre. To present him fairly, I’ll be including different sounding tracks so that you can get a feel for what he brings to the table as an artist. Here are some of Kossisko’s standout tracks that you should definitely check out. This track was the first one that I personally heard that was released under the Kossisko name. It sounds like it’s straight out of the 80’s, and that makes it so much better. If you think this song shows you everything you’ll hear from Kossisko, you’re wrong. 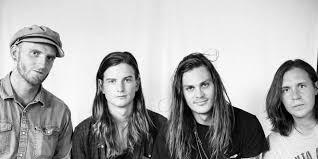 Up next is “SUPERFICIAL” from the album Low. This is one of Kossisko’s highest energy bangers and it’s certainly an ear worm. It contains pop and hip hop elements, along with some crazy vocals and rapping. It hasn’t left my regular rotation since I discovered it, and I wouldn’t be surprised if the same happened to you. 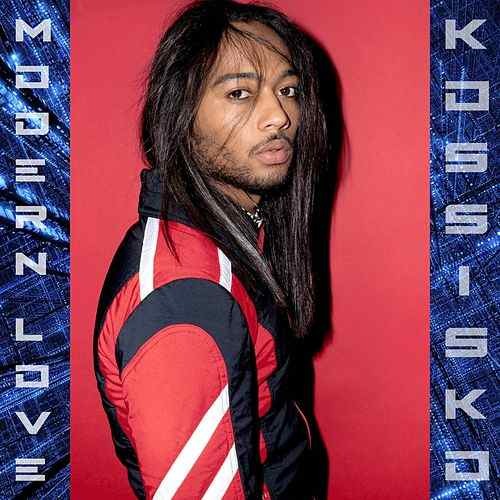 This song contains a bit of R&B, which we haven’t received much of from Kossisko thus far. It’s more of a slow track at the beginning and picks up the tempo in the middle. It also contains beautiful sonic elements reminiscent once again of classic 80’s tracks. We’ve finally reached “CARDIO”, my personal favorite Kossisko track. What makes this one so special is that it’s pretty much a three-for-one song. You get R&B, rap, and electronic influences all in one song. It’s super catchy and I wish I had discovered it earlier so as to put others onto it. It is also Kossisko’s most popular track yet under that name, reaching 1 million views on YouTube. After listening to all of 100s/Kossisko’s music again, I’m not sure what direction he will go in on his next release. But whatever direction he goes in, my biggest hope for him is that the general public wakes up on his music and realizes what is right in front of them. This man is truly talented and needs the love and appreciation that he deserves because his music is stellar. He makes music for everyone and there is something for all types of music fans to enjoy. K-UTE Radio/University of Utah does not own any of the images in this piece. Another year, another excellent Treefort Music Festival! In this episode of Unorthodox Interviews for Unorthodox People, K-UTE Radio interviews Quiet Oaks where we discuss crazy tour stories.